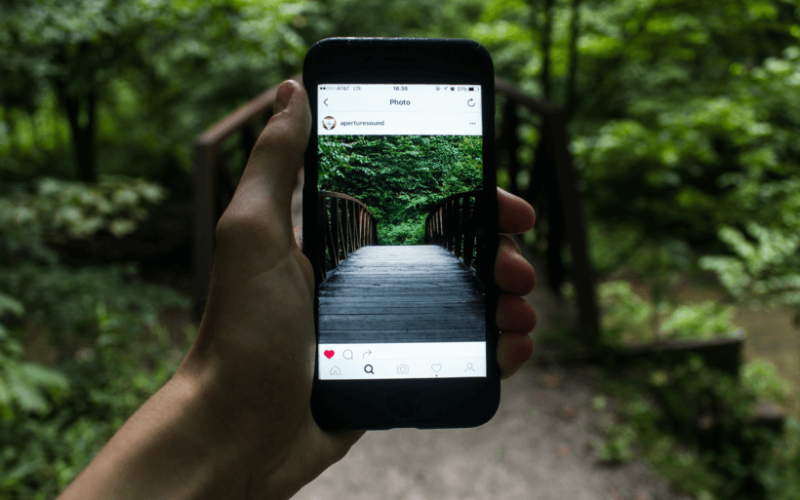 Are there accounts that you ALWAYS see on your Instagram feed, and you wonder… How they are dominating your feed constantly? If you are not already aware, the Instagram feed has not been chronological for some time. That means that Instagram is deciding what you see based on behavior. More importantly, Instagram is showing your audience content based on their behavior. If they’re not engaging with your content or viewing your profile frequently, they will turn into a ghost follower. Instagram will stop showing your content to them. As you may have noticed, accounts with 100,000 followers typically have around 1,000-2,000 likes on their photos (1-2% engagement). You may think that is terrible, but this is what happens when your followers stop seeing your content. Actually engage with your audience… I know this sounds crazy, but hear me out. Go through your list of followers and like/comment on a bunch or their pictures. This will get them to re-engage your account. Reward the engagement that you do get by replying to peoples comments. Here is a trick: reply with a question and get them to comment twice. 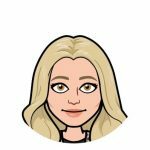 Leverage Instagram stories and Instagram live to connect with your audience. If people like you, they will stay and engage with your content. It’s also a great place to have a call to action to get them to go back to your profile or engage with something you posted. So there you have it! Now you are equipped with the strategies we use to dominate models’ Instagram feeds.